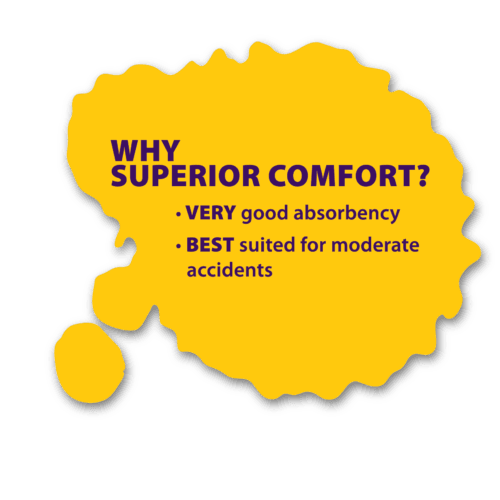 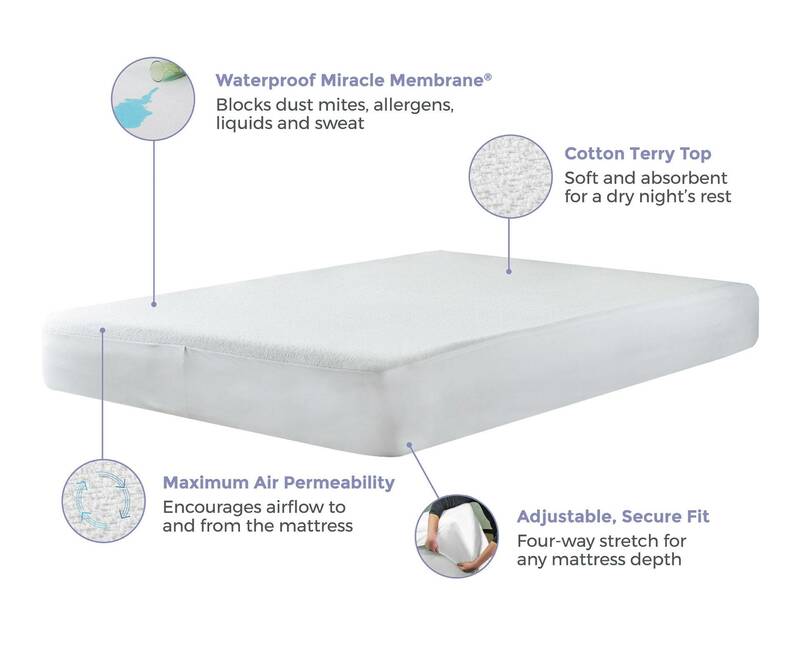 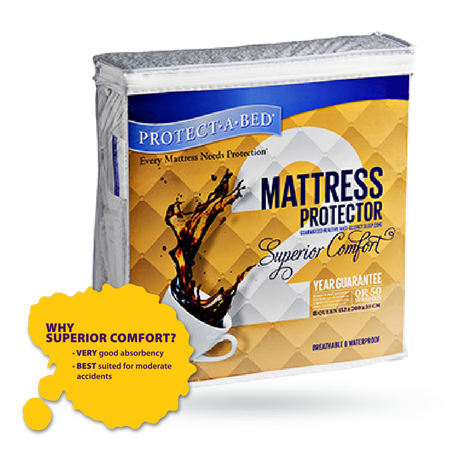 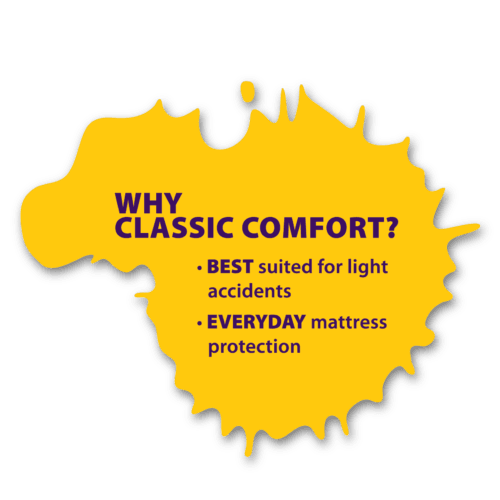 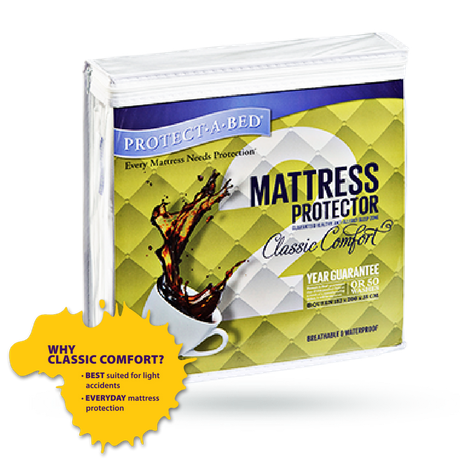 The original mattress protector from Protect-A-Bed®, our Premium mattress cover is the benchmark in mattress protection. 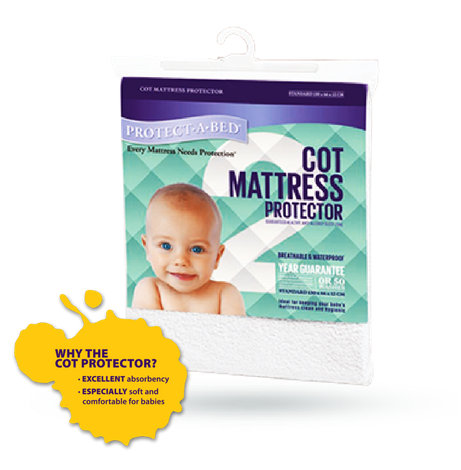 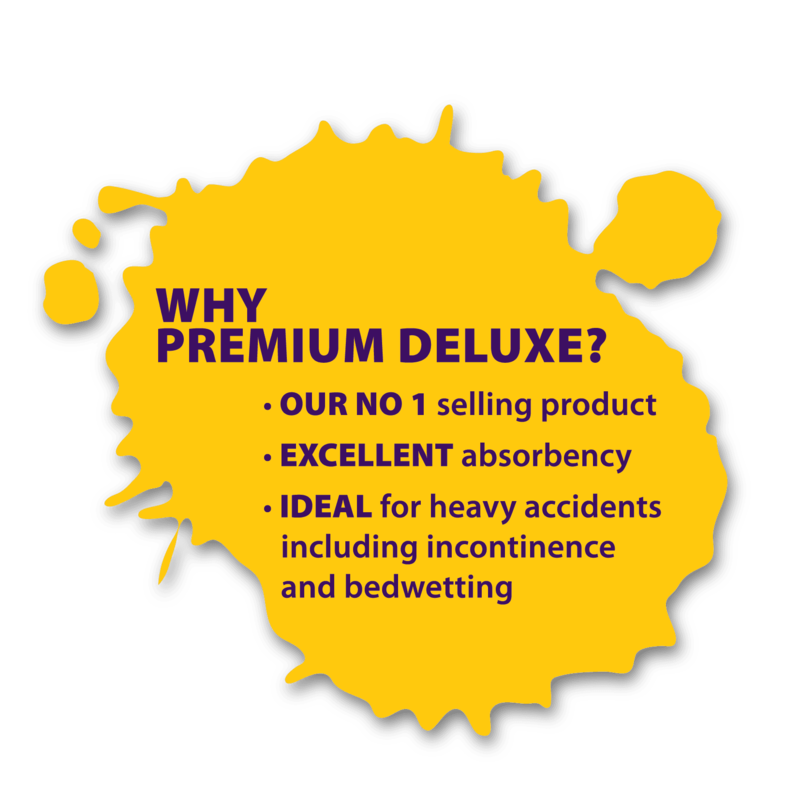 Premium Deluxe is one of Protect-A-Bed®’s most popular models, featuring a cotton terry towel surface for superior comfort and excellent absorbency. 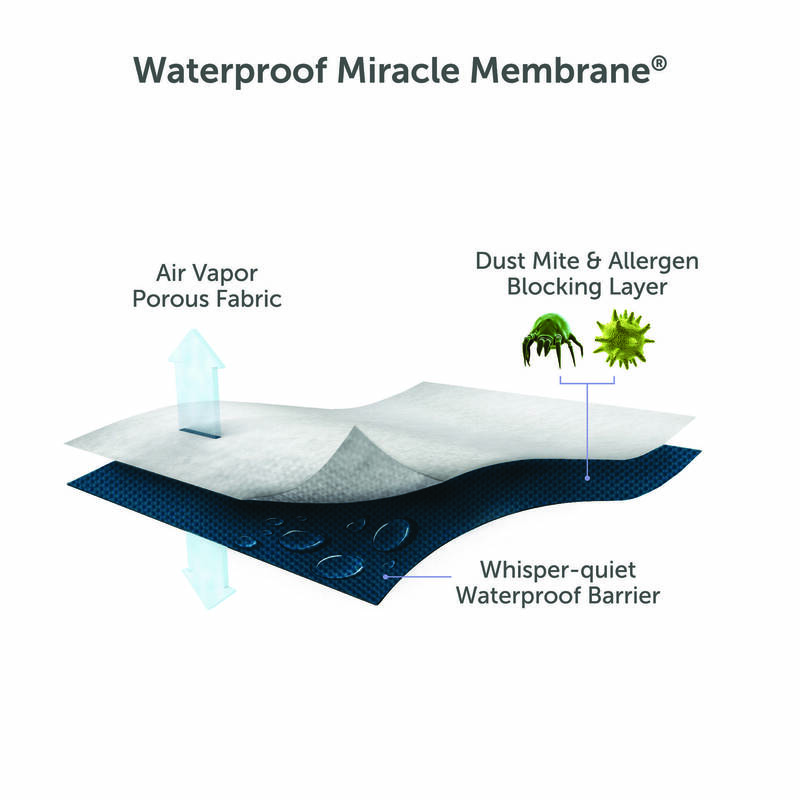 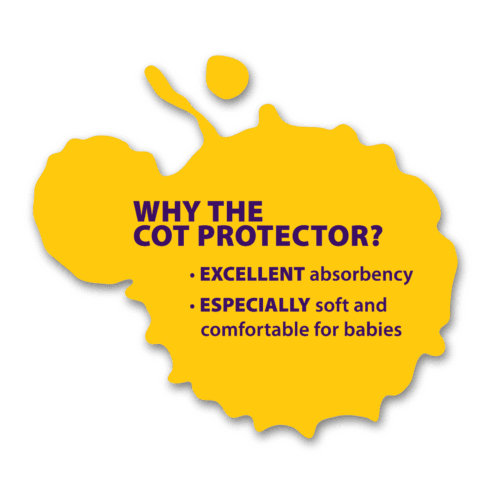 Made with our trademarked Miracle MembraneTM, this product is backed by our 5 year guarantee. 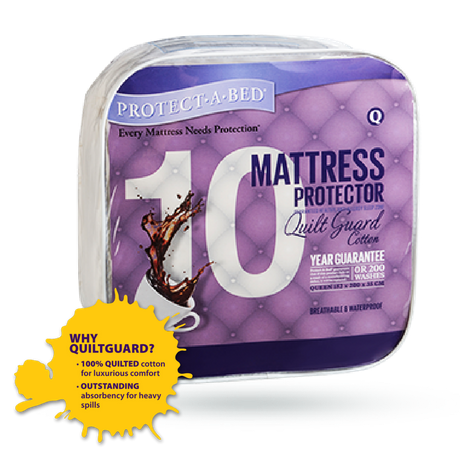 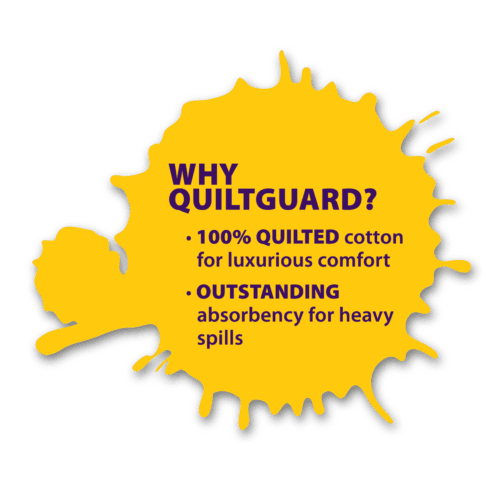 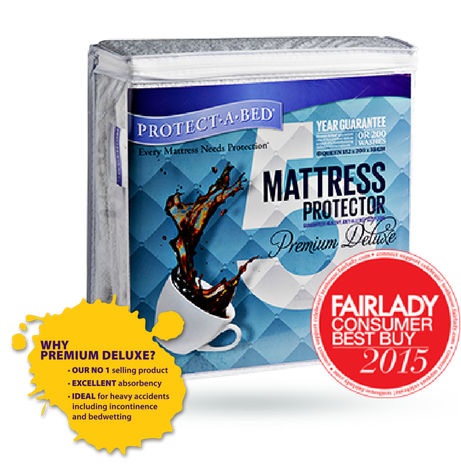 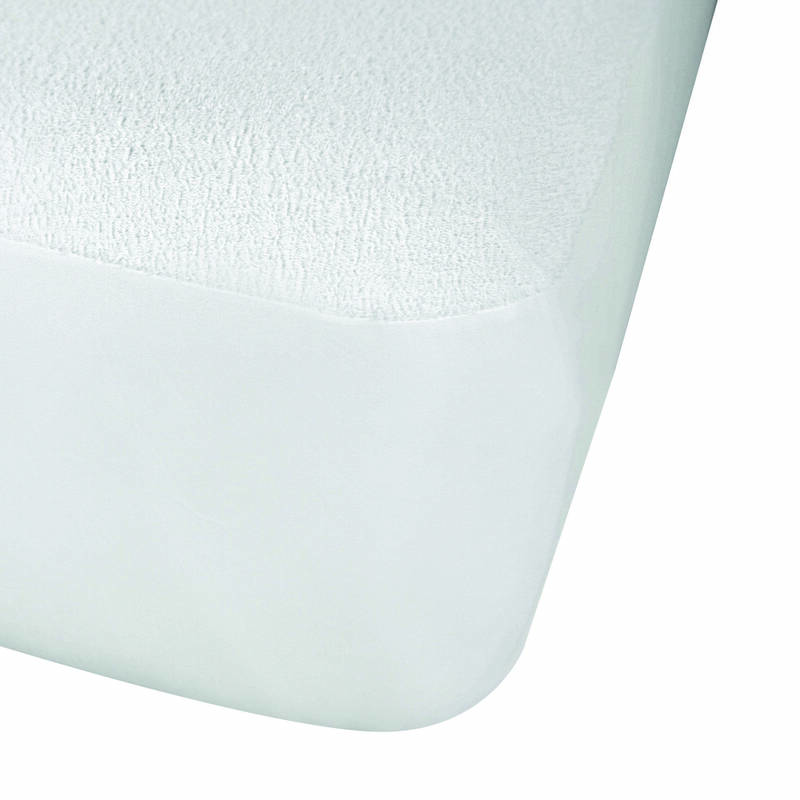 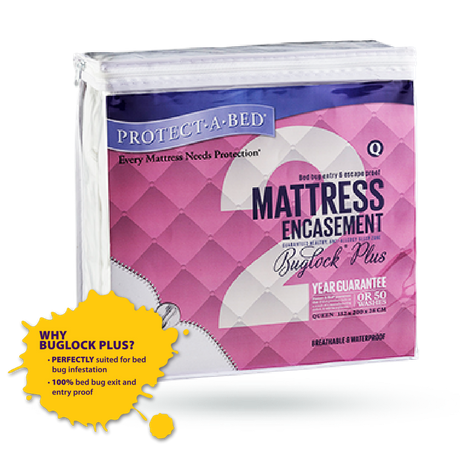 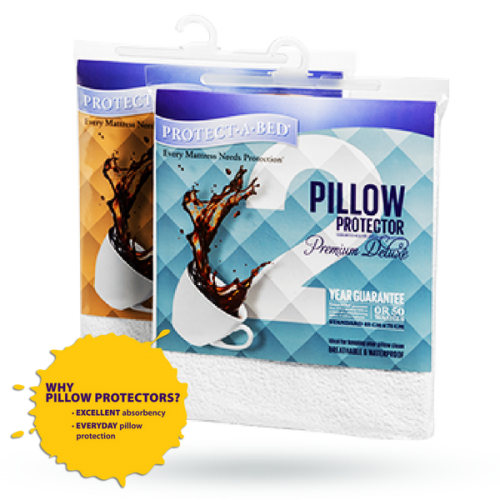 Protect-A-Bed® Premium Deluxe mattress protector is guaranteed for 5 years against fabric and manufacturing defect.